Big news from Donately: We’re excited to announce a redesign to our campaign and peer fundraising pages! These pages went live on September 4th, and we've loved hearing all the feedback so far. 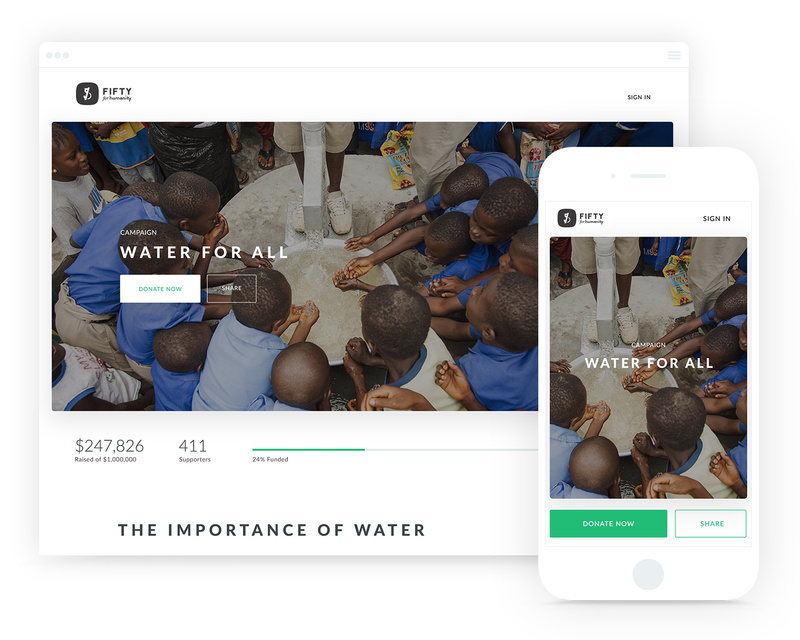 True to our roots, these new pages were redesigned based on your feedback & our ongoing work with nonprofits around the world. Just as we did with our first generation of pages, we engineered these pages specifically to help drive more donations. We’ve made an improvement to the “goal bar” and increased visibility of the overall giving to the campaign. You’ll also notice that social proof has become a focal point, which we know will help drive more donations and help you reach your goals faster than ever. Based on feedback from all of you, we’ve greatly improved the navigation to campaign and peers fundraising pages. With this update, finding specific campaigns and fundraisers from your main Donately landing page is much easier. You’ll now see a tab that differentiates between campaigns and peer fundraisers, and you’ll notice the ability to scroll through pages at the bottom. In addition to the tabs, we’ve added a search functionality. 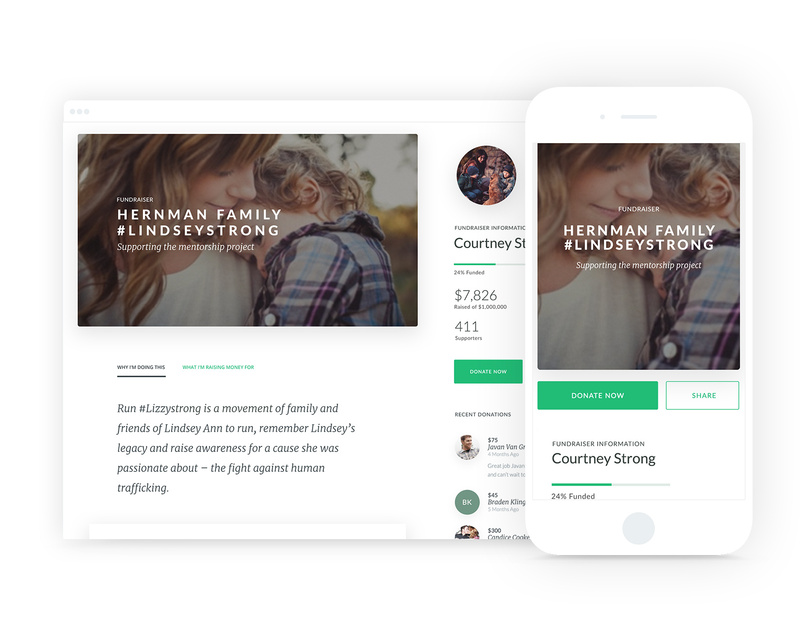 Visitors will now easily be able to find the campaign or fundraiser they’re looking for, searching either by the name of the page or the person fundraising. This is probably the piece we’re most excited for internally, and we hope you love it as much as we do. Another update you’ll probably notice immediately is how much faster the new pages are compared to our previous version. Additionally, you will notice a bar above the pages that indicates the progress of the page load. Well, actually, we hope that the new pages are *so* fast that you’ll never even see the loading progress bar! This “feature” isn’t something you’ll be able to see or interact with, and it will definitely speak more to the “geeks” among us, but we’ve completely restructured the foundation of the pages. What this means, ultimately, is that we’ll be able to add new features and campaign types at a much faster pace moving forward. Stay tuned for updates regarding this before the end of the year. please send us your thoughts!